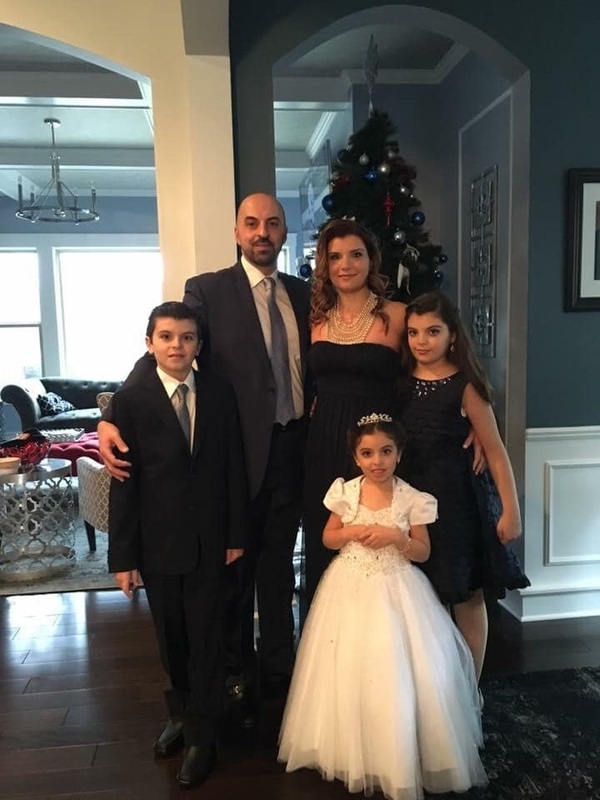 NORTHVILLE, MI – Relatives of the Abbas family of Northville filed a wrongful death lawsuit this past Wednesday against two Kentucky bars, saying that they over-served drunk driver Joey Lee Bailey leading to a fatal wrong-way collision this past January 6 that took the lives of all five family members. Following the announcement, The Horseshoes Kentucky Grill & Saloon in Lexington admitted in court to over-serving Bailey the night of the crash, during which he had at least 19 drinks, including nine served at Horsehoes in the hours prior, according to recent news reports. The penalty for the bar was a $10,000 fine and a 10-day suspension of liquor sales, which Mayoras said did not go nearly far enough, necessitating the lawsuit by family members. “They want to do anything and everything they can so that this kind of tragedy doesn’t happen to another family,” he said. “To some extent, they equate this with — is that what their lost family members are worth?” Mayoras said, adding that the family might be alive to this day if someone at the bar had cut Bailey off or prevented him from getting behind the wheel. Horseshoes has been cited previously for over-serving and the other bar, Rooster’s of Georgetown, has not been in court yet. 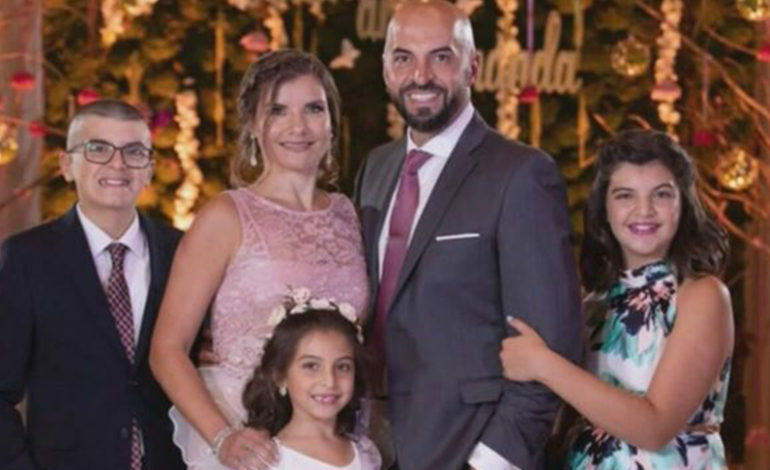 Mayoras said Abbas family relatives are seeking justice for crash victims Issam, 42, Rima, 38, and their three children Ali, 14, Isabella, 13, and Giselle, 7, who all died after their SUV was struck by Bailey’s pickup truck, which was going an estimated 88 mph the wrong way on I-75 in Kentucky. Bailey also died in the crash, which happened after security video from a Lexington gas station showed his truck entering the exit ramp and driving in the wrong direction. County Coroner Gary Ginn said Bailey’s blood-alcohol content was more than three times the legal limit at the time of the crash. The suit could take years before a conclusion in court is reached as it travels through the Kentucky legal system. Meanwhile, the family is still grieving.